ANALYSIS: Why are Red Bull lacking performance? Red Bull’s performance in Australia was a shock. They had looked reasonable in testing, but no one expected Max Verstappen to be able to pass Ferrari’s Sebastian Vettel on pure pace and secure a podium - new engine supplier Honda’s first since 2008. 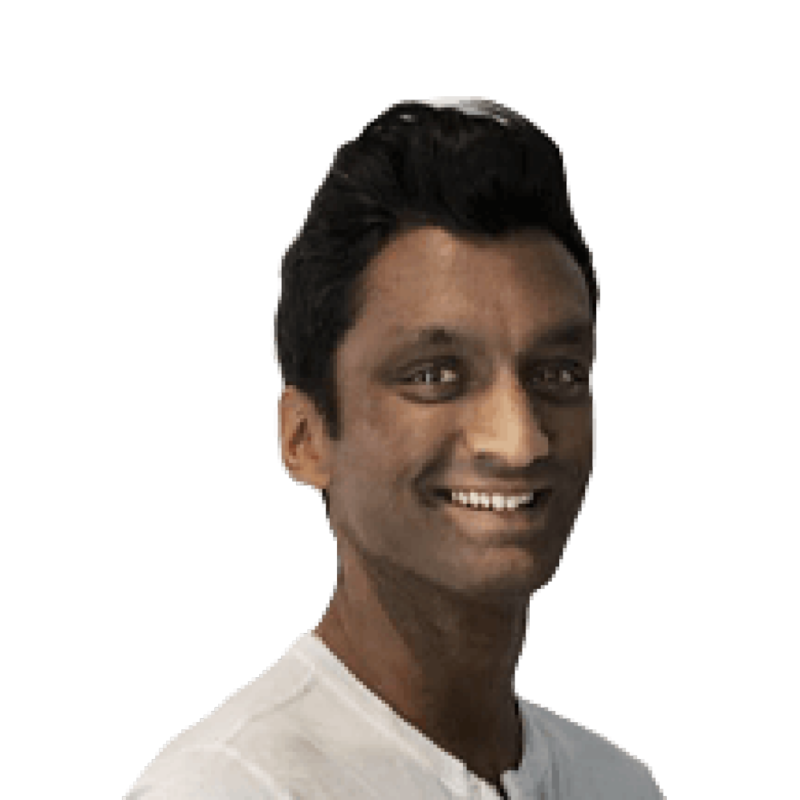 It was just as much of a shock to see them adrift of Mercedes and Ferrari and facing a threat from Haas in Bahrain qualifying and McLaren in the race. So what’s going on? Circle back to pre-season testing. The first six-and-a-half days of testing had gone swimmingly. The Honda power unit had been an angel, doing what it was told, causing no problems and generating encouraging performance. Red Bull, in turn, had plenty of data to delve into on the chassis side. The test was building to a nice crescendo. And then newbie Pierre Gasly crashed (for the second time, no less) and caused heavy damage. He emerged unscathed and the mechanics did a remarkable job to repair the car ready for Verstappen to drive on the final day. But it wasn’t the car they had aimed to run. 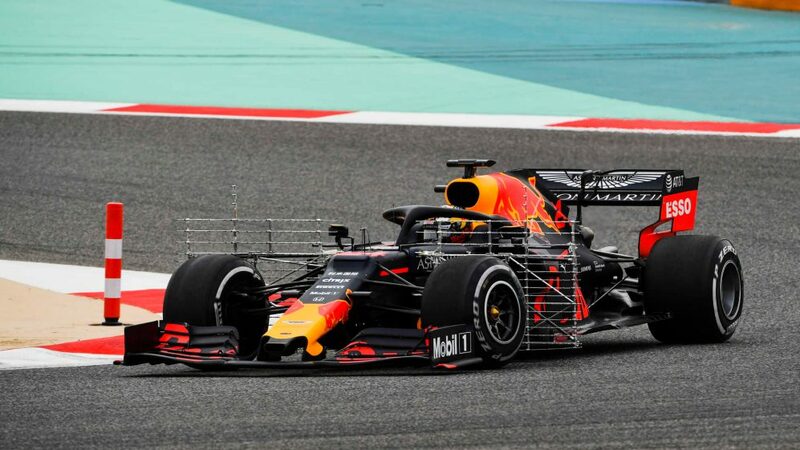 For Gasly’s final day, Red Bull had brought in a huge raft of parts. This formed the final package that they wanted to race in Australia. But because they had pushed development to the limit, they only had one of most things. So when Gasly got too cosy with the barriers, Red Bull’s plans were smashed off course. It was why Helmut Marko, their motorsport advisor, was publicly so frustrated with Gasly. He knew the damage was so much more than a few parts. 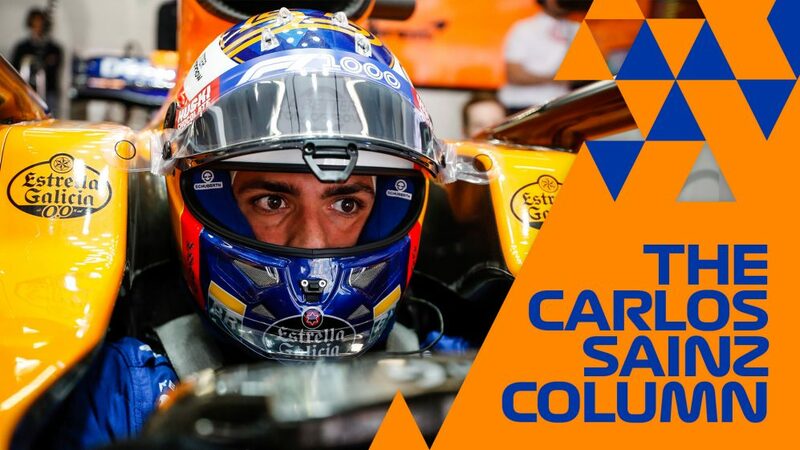 It would cost them points – plenty of them – as they missed out on development and data-gathering time - and therefore would have to do a lot of their learning during a Grand Prix weekend - not ideal. 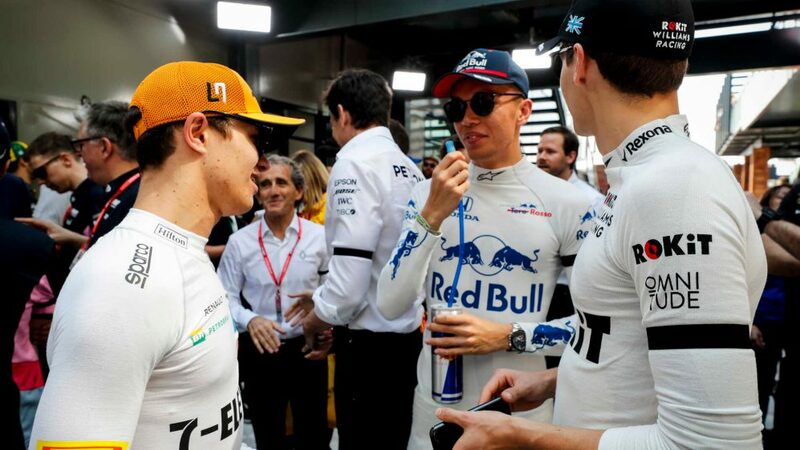 Australia is often referred to as something of an outlier and Red Bull were able to make the best of it, doing a better job than their rivals. But ultimately, they were still learning their car and hadn’t got a firm grip on how to set it up right to get a good balance. That weakness was cruelly exposed in Bahrain. Verstappen and particularly Gasly, who only joined the team this season, couldn’t get comfortable with the car. 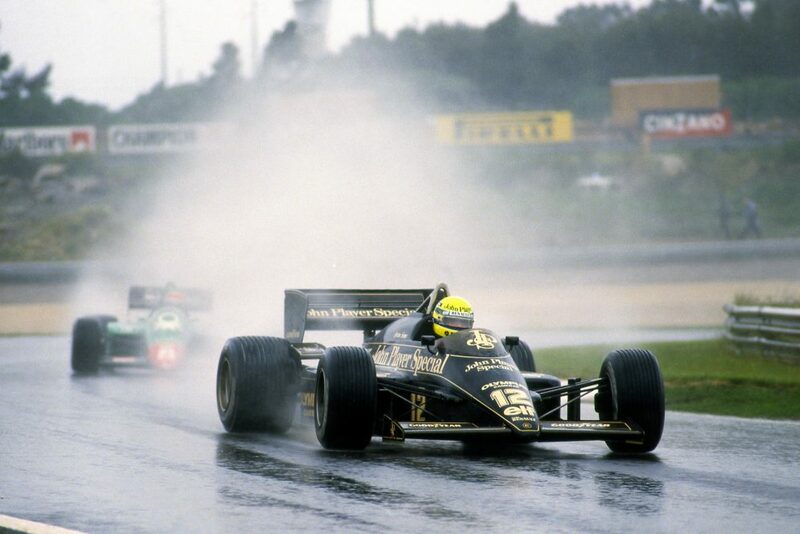 They complained of a lack of grip and endured particular problems when they ran the soft tyres. It meant that in qualifying, Gasly failed to make Q3 while Verstappen only managed to beat Haas’ Kevin Magnussen to fifth by 0.005s. 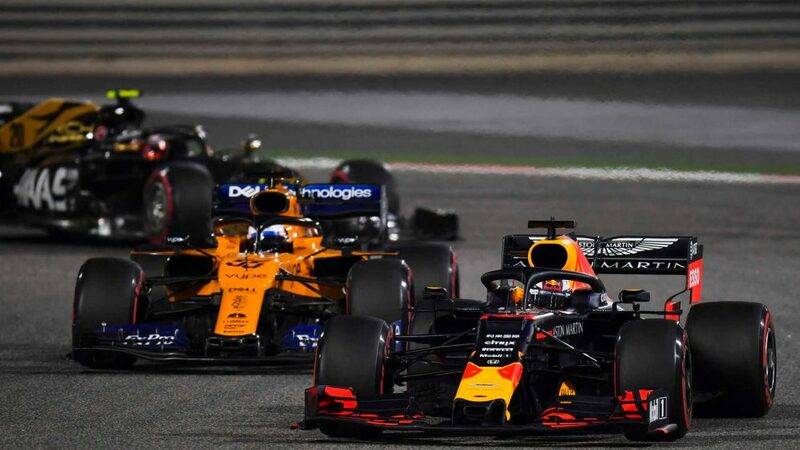 In the race, Verstappen was under significant pressure from Carlos Sainz in the McLaren, until the two touched putting the latter out of contention, while Gasly spent a lot of his time struggling to beat Red Bull’s junior team Toro Rosso. “It’s a tricky car to drive at the moment,” said Horner. “Our operating window looks quite narrow. I think Max has coped with that extremely well and I think obviously it’s been harder for Pierre. We need to find more performance. “Ferrari were very strong in Bahrain. Mercedes got lucky with a one-two. So we are trying to understand where we are. You can see, once you get in the window, particularly with these tyres, Ferrari looked like a different team to Australia and vice versa with Mercedes so it’s just understanding what the magic is. Fortunately, after the Bahrain race there was a two-day test – one of only two during the season, the other taking place after next month’s Spanish Grand Prix - where Red Bull could knuckle down and dig into what was going wrong. Verstappen was on hand on day one, with Dan Ticktum taking over the following day, and though his running was limited by the unexpected rain shower, they were able to carry out a high number of aerodynamic tests (something they get very little time to do during a race weekend) and progress on their problems was made. “We knew what didn’t work over the weekend in terms of rear-end grip so we tried to work on that and we learned a lot,” he said after topping the timesheets. New parts are expected in time for next weekend’s Chinese Grand Prix, in what will be a relentless development race given the tweaks to the 2019 aerodynamic regulations. 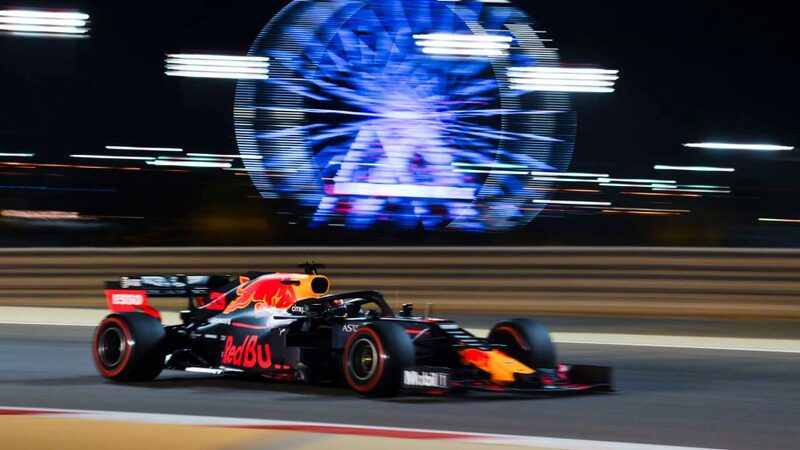 That weekend should give us a glimpse into how much they learned in Bahrain and whether the changes they’re making as a result of the test will widen the RB15’s operating window and allow for Verstappen and Gasly to extract more out of the car.